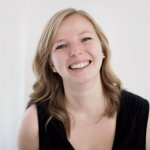 The Story Mob is an international consultancy and PR agency founded by Anna Rozwandowicz, Nicola Piggot and Kalie Moore. The co-founders are former communicators at ESL or Riot Games [American video game developer]. 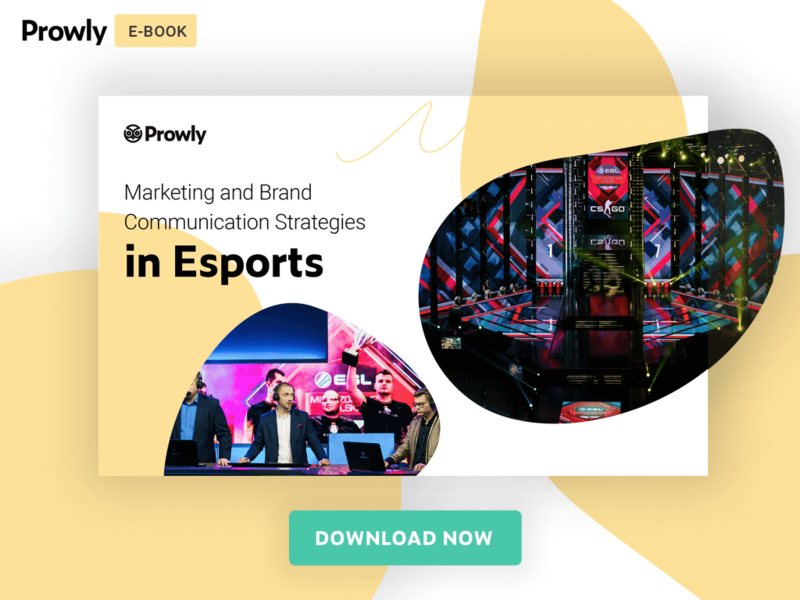 The agency supports brands and investors in implementing esports strategies. With so many great cases of non-endemic brands entering esports, it’s hard to pick a favorite. Non-endemic brands have traditionally struggled to get a meaningful foothold in esports, but there are more and more good examples to pick from: brands finding their way to esports fans’ hearts through creating memorable content, brands that committed to investing so much they had to cut their commitments elsewhere, and brands that came here to dip a toe but stayed for good. One that’s still fresh in my memory and stands out to this day is a campaign ESL did for Gillette: the world’s #7 most known brand. Back in 2016, Gillette was looking to drive brand preference among high-income, 15-25 year-old males, and picked the world’s largest and most attended esports event, for activation that would drive brand preference among their target audience. As their podium, they picked the League of Legends tournament at the Intel Extreme Masters World Championship in Katowice, Poland. in the League of Legends, and creating a custom product to sample to fans on-site. And this is where I think Gillette hit the spot. not miss the spot when attempting to attach themselves to esports—were delighted. Having xPeke on their side instantly gave Gillette credibility as a brand that’s serious about their sport, in the most natural way possible. The second pillar for this campaign was more tangible: Gillette created value by giving fans something they previously didn’t have. At Gillette’s booth, anyone could 3D-print a custom razor handle—for free. These were so popular among the fans that the printer ran non-stop, and the booth had a massive line of fans waiting for hours for their turn. The majority of fans printed their names or in-game nicknames on the handles, but I saw multiple fans requesting their dad’s names (ahead of the Polish Father’s Day that’s celebrated in June). And while Gillette focused mostly on male fans at this event, they had something for female fans, too: booth staff sampled Gillette’s Venus razors to every female fan at the booth, and everyone who asked for it. positive brand association directly towards a group with a lifetime of brand loyalty ahead of them, and managed to attach their brand to one of the most positive influencers esports has ever seen. The best news? Their engagement in esports continues to this day, with no signs of pulling out anytime soon.